In August, I traveled to Aspen, Colorado and had the honor of meeting Yogarupa Rod Stryker. We watched the eclipse together, and I wrote about it here for Psychology Today. He generously shared his thoughts about mediation in the series. 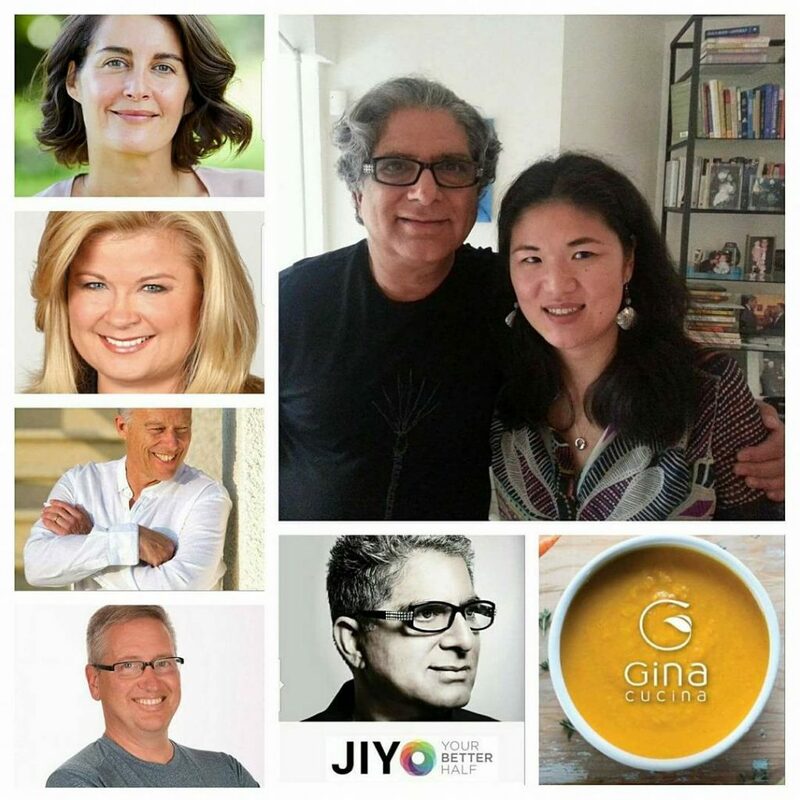 Michael Silvio, Sheri Salata, Elena Brower, Rod Stryker, Gina Stryker, Sarah Platt- Finger, Mallika Chopra are just some of the individuals sharing their gratitude thoughts. I am delighted to say that some of the people I reached out to generously donated some gorgeous gifts as giveaways for lucky participants. 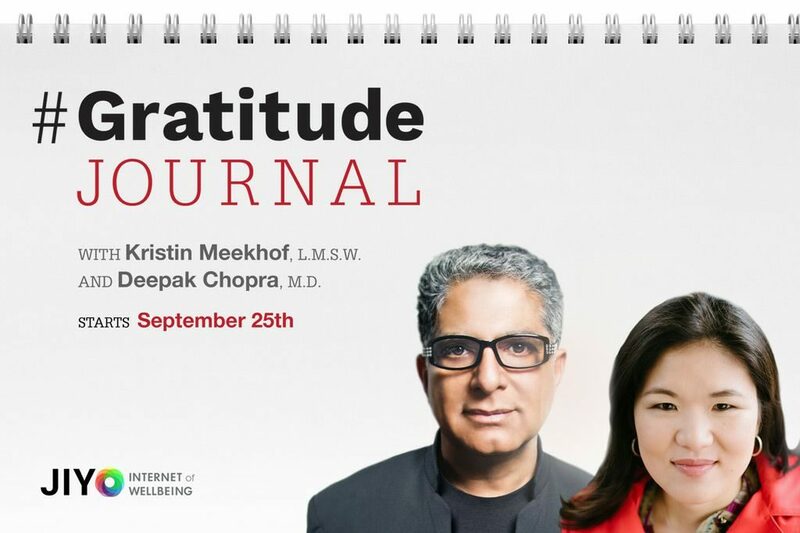 Grab your mic (your cell- phone will do) and join us on this 31- day gratitude journey using the hashtag #Gratitude Journal.